DETROIT (Bloomberg) -- Ford Motor Co. said it raised incentives this month to boost U.S. sales after reducing them about $300 a vehicle in April. “We pulled back perhaps a little too much in the month of April, which is why we had a bit of a dip,” Erich Merkle, Ford’s sales analyst, said today in a briefing with reporters. Ford boosted its incentives to be inline with the industry, which remains “very disciplined” in its use of discounts, Merkle said. Ford, unable to keep up with rising demand, said it will lose market share in the U.S. this year after three consecutive years of gains. The automaker’s sales fell 5.1 percent in April, while industrywide sales gained 2.3 percent. Ford’s market share fell to 15.4 percent this year through April, from 16.2 percent last year, according to researcher Autodata Corp. The automaker earned $1.4 billion in the first quarter, down 45 percent from $2.55 billion a year earlier as a higher tax rate and overseas losses ate into growing income in North America. The automaker earned $29.5 billion in the last three years after $30.1 billion in losses from 2006 through 2008. Ford this month reclaimed control of its blue oval logo and other assets it put up as collateral to obtain $23.4 billion in loans in late 2006 that enabled it to avoid the bankruptcies that befell its U.S. competitors. 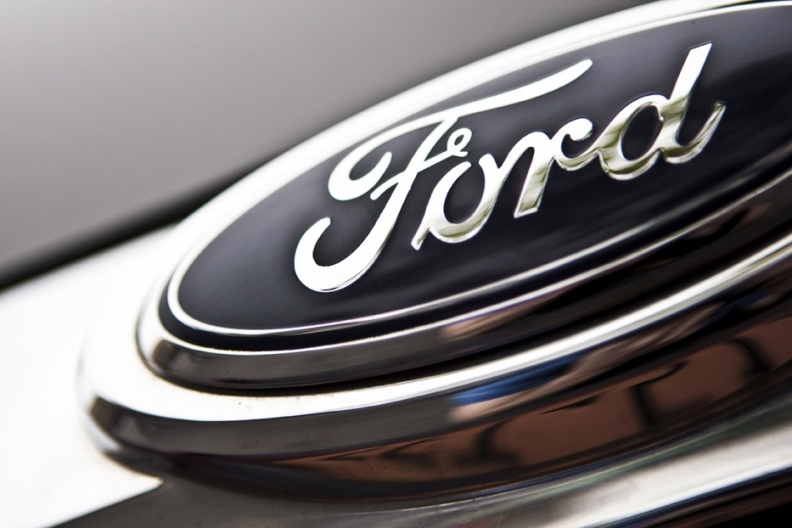 Moody’s Investors Service and Fitch Ratings raised Ford to an investment grade credit rating over the last two months after rating the automaker junk since 2005.